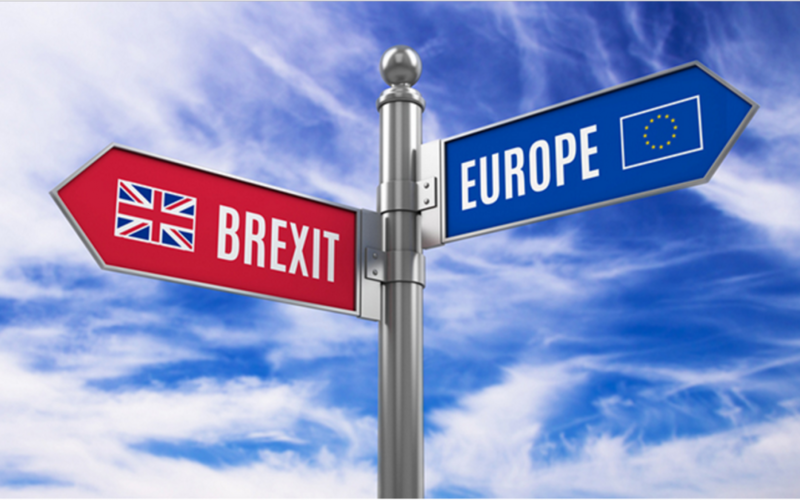 THE Department of Tourism (DOT) is keeping its fingers crossed that the United Kingdom’s exit from the European Union, dubbed Brexit, will have minimal impact on Philippine tourism. 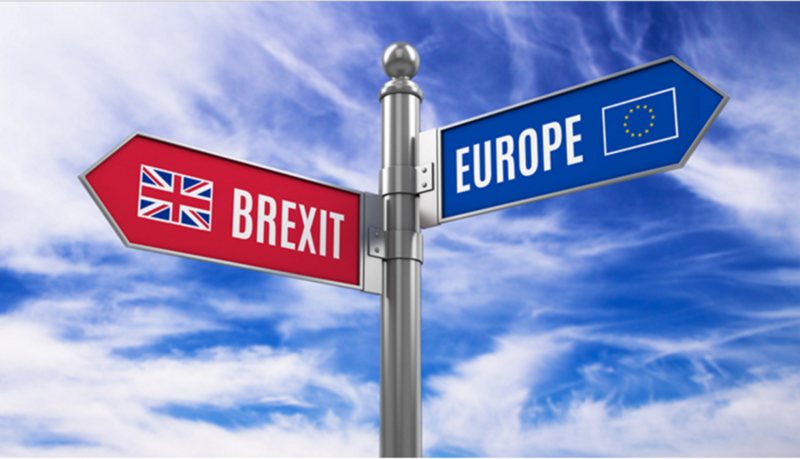 “We still don’t know the full impact of Brexit on UK outbound travel except for the initial assessment that it’s more expensive to travel out of the country because of the costlier tickets, with the depreciation of the sterling pounds,” said Gerard Panga, tourism attaché and director for Southern and Northern Europe-DOT London. Since the Brexit vote on June 24, the British pound has plunged heavily against major currencies, like the US dollar and the euro, but has strengthened against the peso. The pound has risen sharply to an average of P61.93 in July from an average of P66.23 in June. The pound fetched an average of P68 at the beginning of 2016, enabling tourists from the UK to spend more on their trip to the Philippines using less of their home currency. As of Tuesday, the Bangko Sentral ng Pilipinas (BSP) reference rate for £1 was P60.73. Notwithstanding the uncertainties brought on by Brexit, the DOT continues to market the Philippines heavily in the UK. 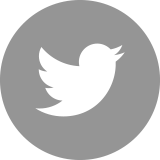 “We continue to push with our strategic travel trade and media engagements and high- impact consumer promotions. The UK remains as the important source market for the Philippines in Europe for both tourism and trade,” Panga said. The DOT has been trying to encourage more tourists from the UK to come to the Philippines, because they stay longer on their holidays from 10 days to a month, and spend more during their travels at over P53,000 per capita on the average. 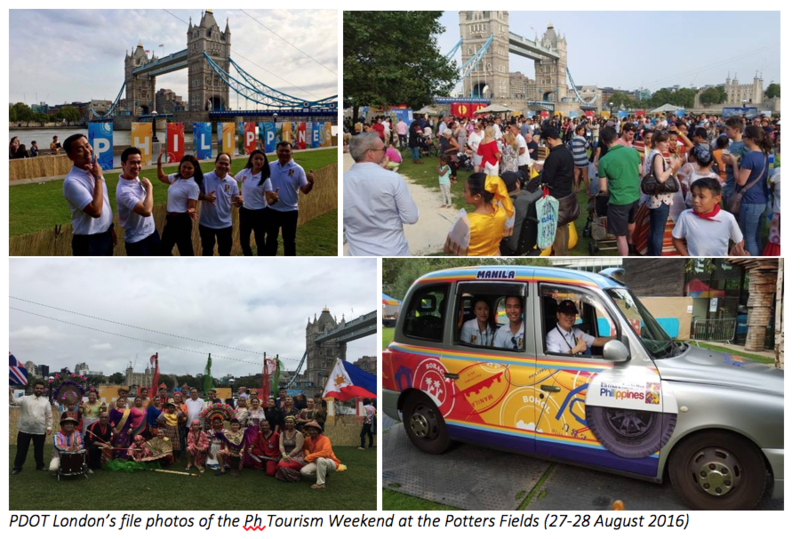 On August 27 and 28, Londoners experienced what possible fun they could have in the Philippines while attending the DOT’s Philippine Tourism Weekend at Potters Fields Park by the River Thames. The event “showcased the best of the Philippines, and showed how the country has been increasingly known as one of the world’s most exotic holiday destinations to Londoners,” Panga said. Some 40,000 people attended the free event where they were taken on a virtual and interactive trip around seven major destinations (Manila, Bohol, Boracay, Cebu, Palawan, Davao, Banaue), with each region featuring their different cultural pleasures. Visitors enjoyed a multitude of performances and Filipino traditions, including regional food and drink demonstrations from the Filipinos living in the UK. Participants also had the chance to win a “holiday of a lifetime” to the Philippines by collecting stamps on their event “passport” around the site. Attendees entered the competition by uploading a photo of their completed passport to social media using the hashtag #PHfunLondon. The lucky winner will experience the best of the Philippine islands on a luxury nine-day holiday for two to Manila, Boracay, Cebu and Palawan (Coron) with London-Manila return international flights provided by flag carrier Philippine Airlines (PAL). The couple will be hosted by Shangri-La hotels at the Fort, in Boracay and Cebu; and Huma Island Resort and Spa in Coron. Philippines-based Rum makers Don Papa Rum, likewise, exhibited at the event, concocting cocktails inspired by authentic tastes from the different regions. 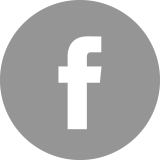 “We were excited to have been able to showcase just some of the many wonderful aspects that our country has to offer. This event was great fun for all who attended and we hope they were inspired to see and experience our country,” Panga said. The DOT has been conducting several major promotions throughout the year, including “station dominations” at key London Underground terminals, like the Waterloo and King’s Cross stations, as well as the “It’s More Fun in the Philippines” advertisements on London buses and black cabs. Boosted by direct flights between London and Manila via PAL, this steady year-round marketing campaign has worked for the government agency. In 2015 some 155,000 visitors from the UK arrived in the Philippines, up 15.7 percent from 2014. 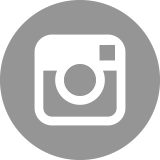 From January to May 2016, visitors from the UK grew by almost 15 percent to 76,275, from 66,410 in the same period last year.